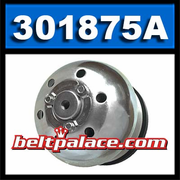 Home > Comet Clutches and Parts > Comet 300794A Driven Clutch > Comet 301875A. Tapered 30mm Bore Drive Clutch. Comet 301875A. 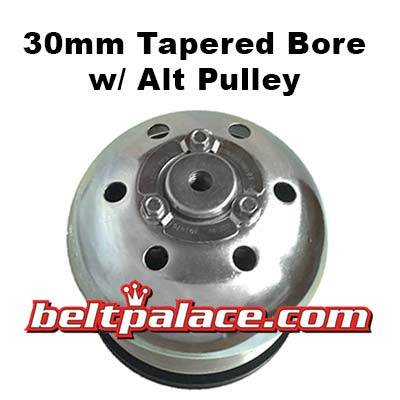 30mm Taper Bore Drive Clutch. Comet 301875A. Tapered 30mm Bore Drive Clutch. 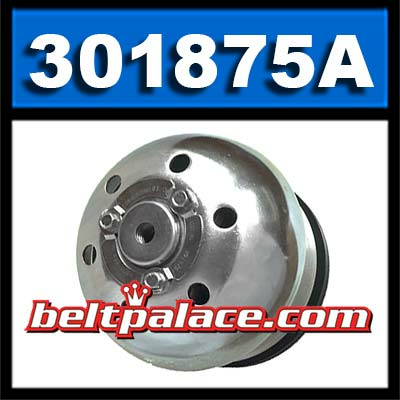 Comet 301875A - 510 Series Comet Drive Clutch. OEM replacement for Hyundai Golf Cars (Select Models). Genuine Comet Industries Clutch Made in USA! Alternator Pulley included and attached. No swap-out required. Comet 302185A Driven Pulley. 8.3" Diameter, 7/8" Bore, *Outboard Mount*.